Mercantile Volleyball Tournament 2018 is back with a Bang! 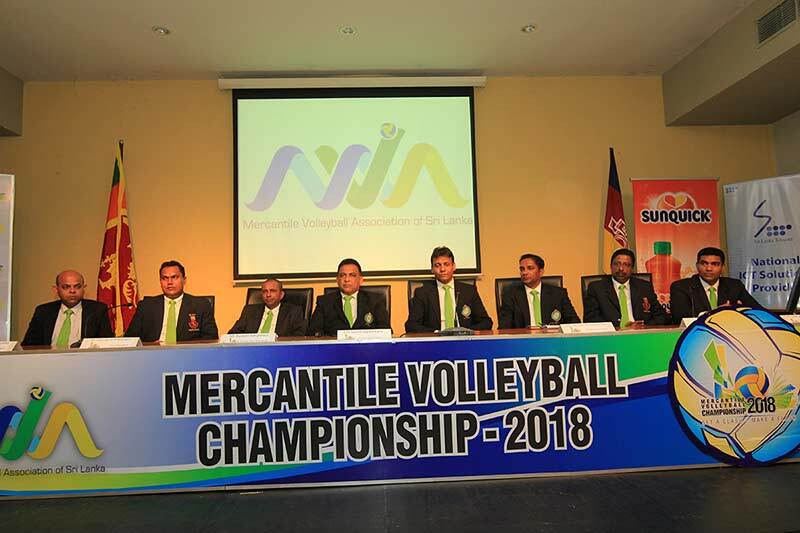 The Mercantile Volleyball Association of Sri Lanka is once again organizing the annual Mercantile Volleyball Tournament in a bid to popularize the national sport and to widen interest in the game in the mercantile sector. Over 100 teams participated in last year’s tournament and the Association hopes for a much larger response this year. 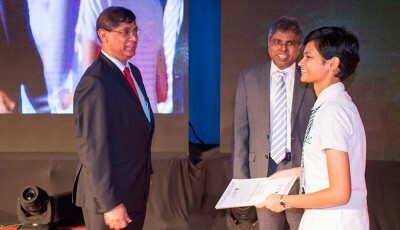 A member of the Sri Lanka Volleyball Federation said, this is the seventh successive year the Association is holding the tournament since its revival in 2012 after a lapse of five years. 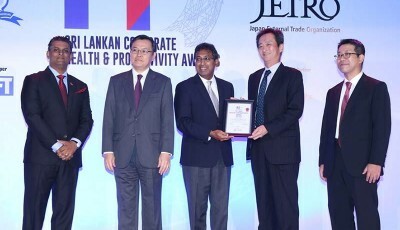 The key objective of the Association is to provide a meaningful avenue for mercantile employees to be free of mental fatigue, whereby participating in sports can enhance their performance. Volleyball being a team sport helps to build team spirit among the employees, thus benefitting the organization they work for. The game also helps to unearth hidden sporting talents among the employees while helping them to improve their health. This year’s tournament will be held in September and November. 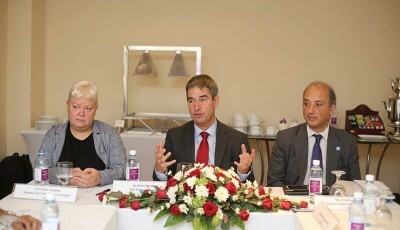 It has now become a regular feature in the annual sports calendar in the Mercantile sector. 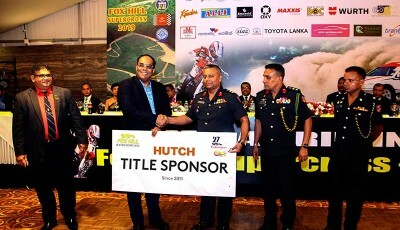 A number of well-known business and brands have joined in the excitement by coming forward as sponsors: Platinum Sponsor – MAS; Gold Sponsors – Sunquick, Lanka Tiles, Brandix, Expo Lanka Holdings PLC (EFI), Sri Lanka Telecom PLC and David Pieris Motor Company Limited; Silver Sponsors – Damro and Omega Line. The tournament is held under the accepted national rules and regulations and provides an opportunity for both males and females to participate. 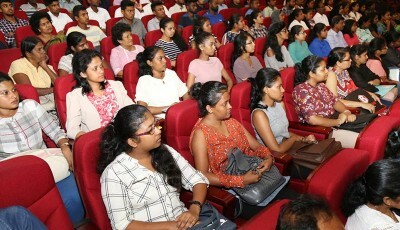 The preliminary rounds will be held at the Maharagama Youth Services Court on the 1st and 2nd of September, while the finals will be held on the 10th and 11th November at the Maharagama Youth Services Indoor Stadium. To qualify for participation, the players should have served in their respective companies for a minimum of three months. Meanwhile, registrations are open to new clubs until the 20th of August 2018. The tournament will be held under three categories – Super League, Championship & Division ‘A’. 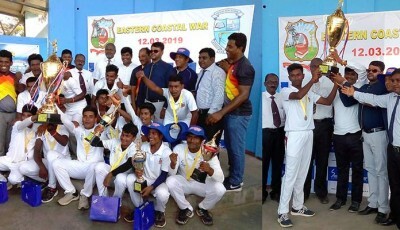 Prize money for the winning teams will exceed 1.5 million rupees, and the best players in the men and women’s categories will receive motorcycles and scootys respectively. 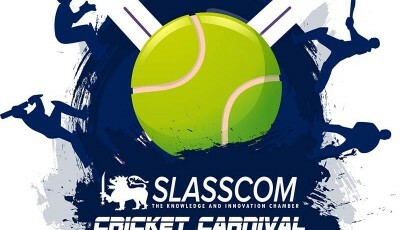 Trophies will be awarded to the winners and runners-up, and to the best player – male & female. Applications can be posted to The Mercantile Volleyball Association, No 33, Torrington Place, Colombo 7 with the envelope marked ‘Mercantile Volleyball 2018′ on the top left-hand corner.